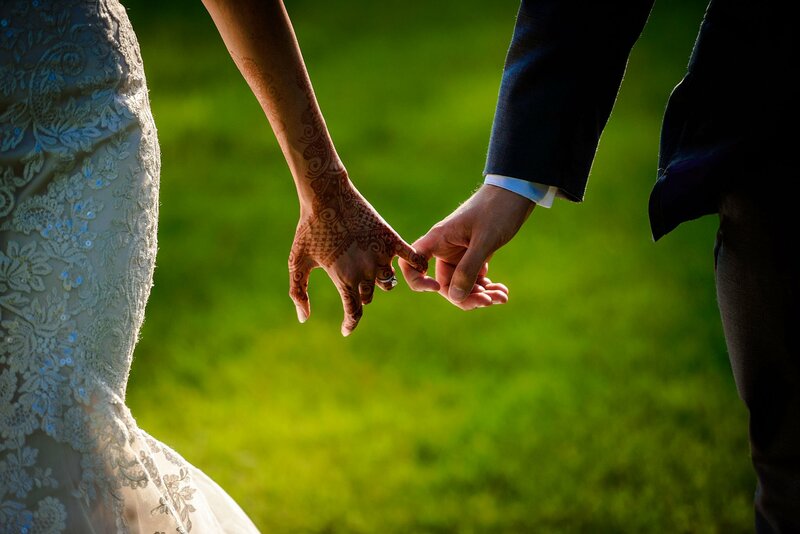 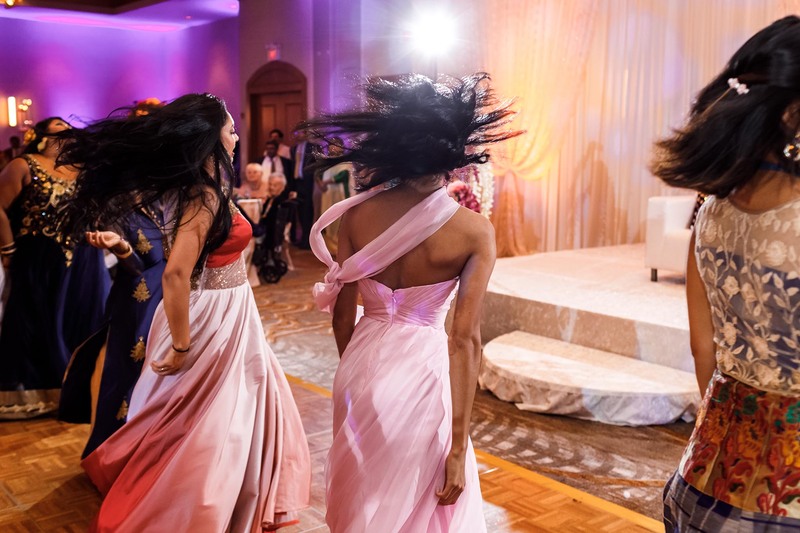 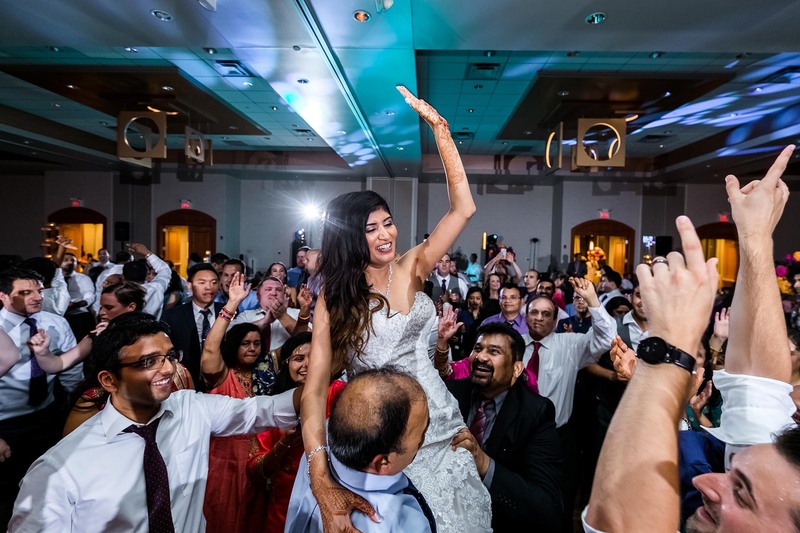 Indian wedding Marriott Hotel Burr Ridge with lovely Nidhi & Tyler. 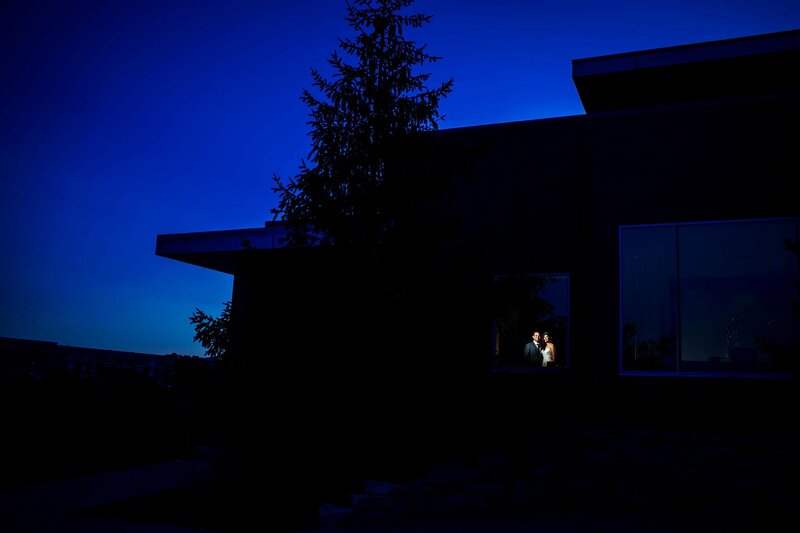 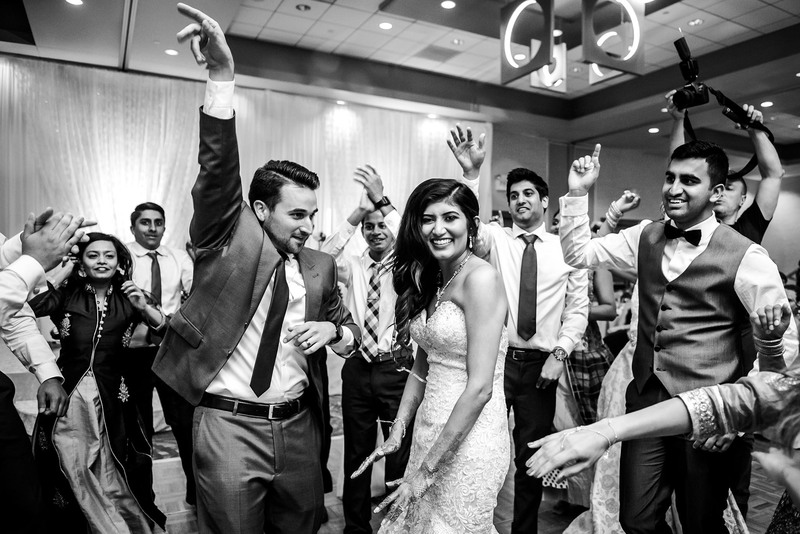 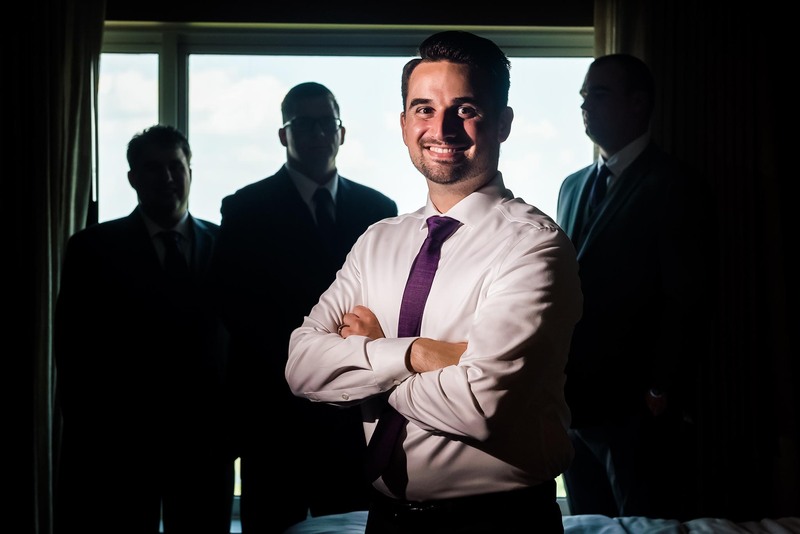 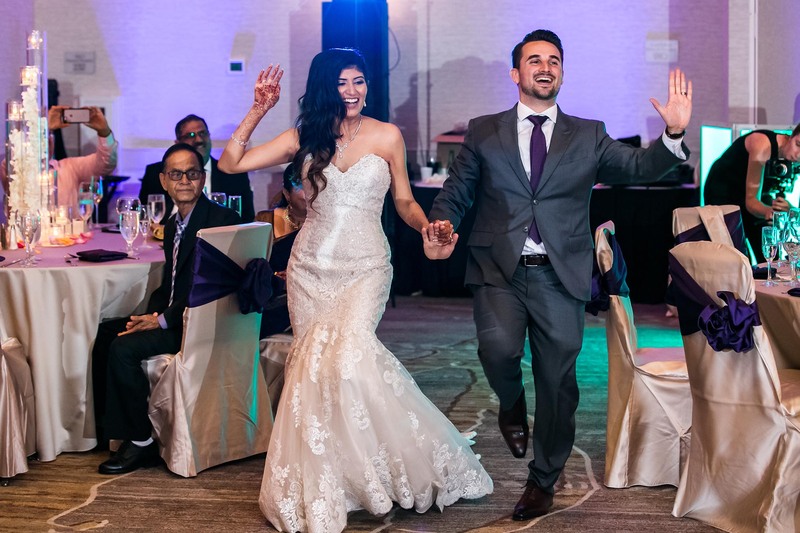 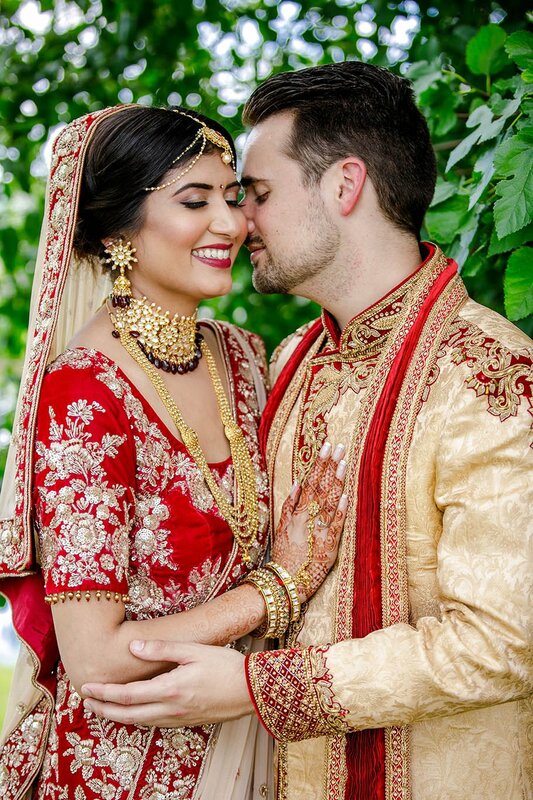 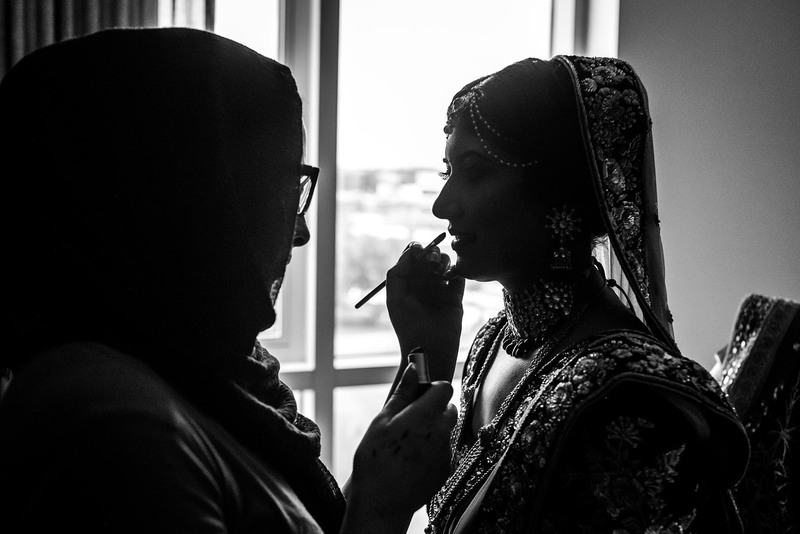 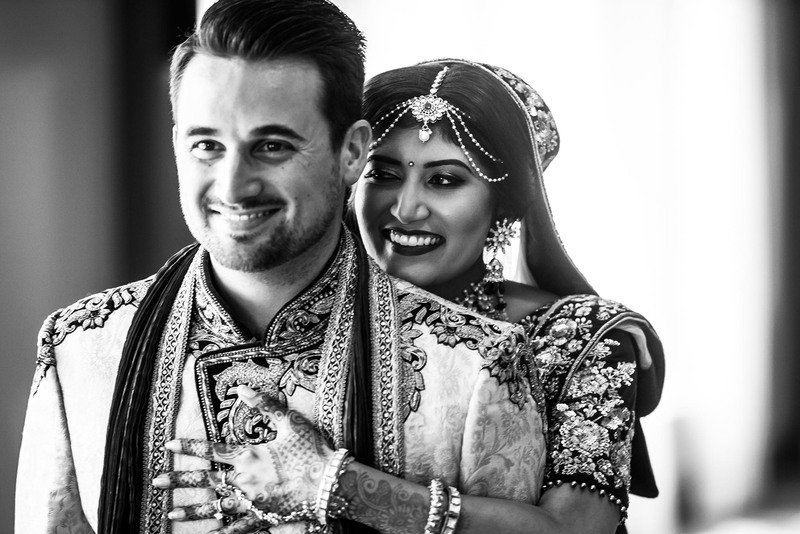 It was a hot but very special day for Nidhi and Tyler at elegant and sophisticated wedding venue in Marriott Hotel Burr Ridge. 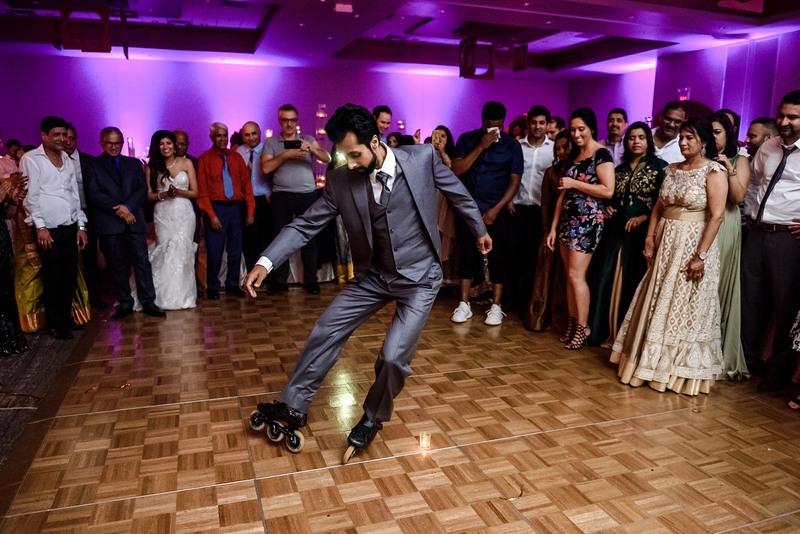 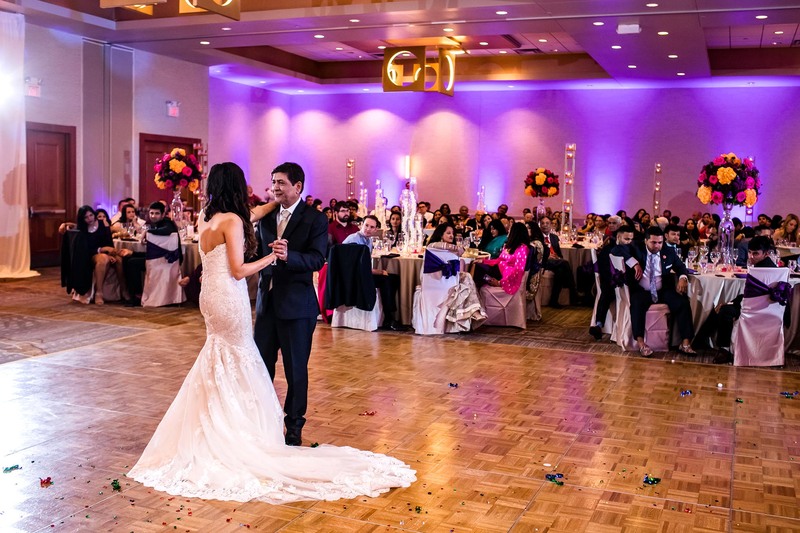 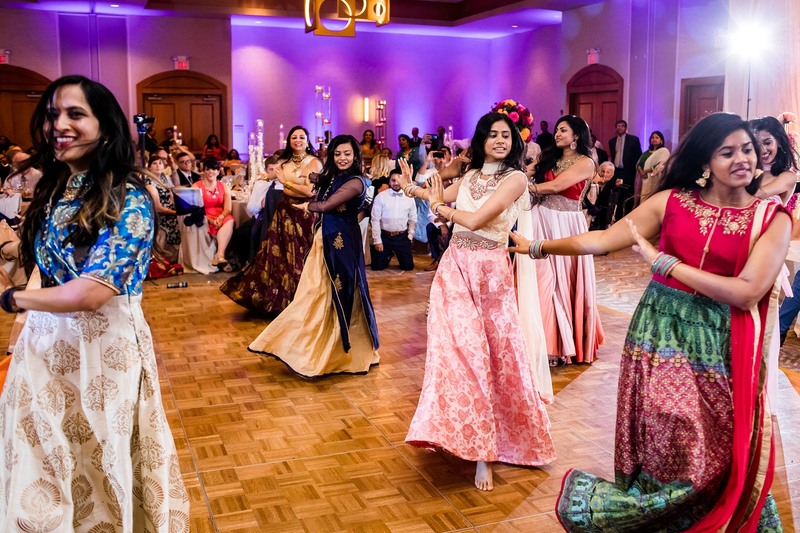 The Hotel`s Grand Ballroom boasts over 8,000 square feet of space for a large reception – wonderful space that was needed for a three-day unusual, big and cheerful Indian wedding which took place there. 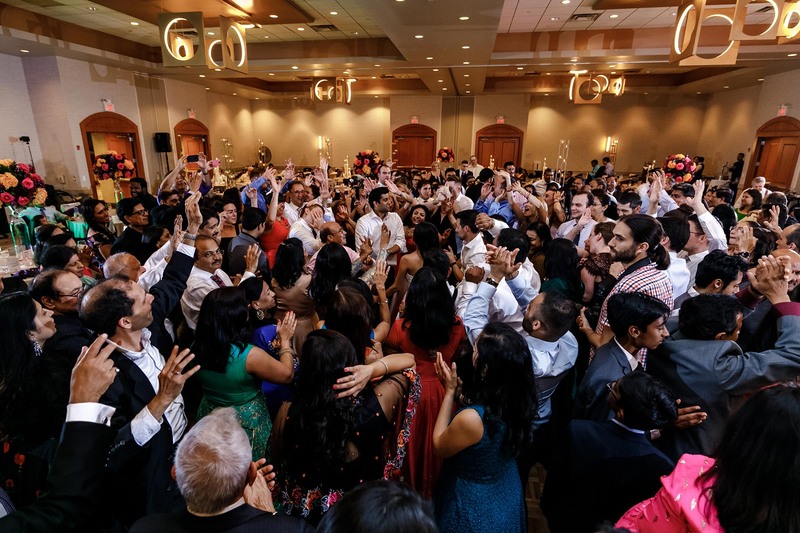 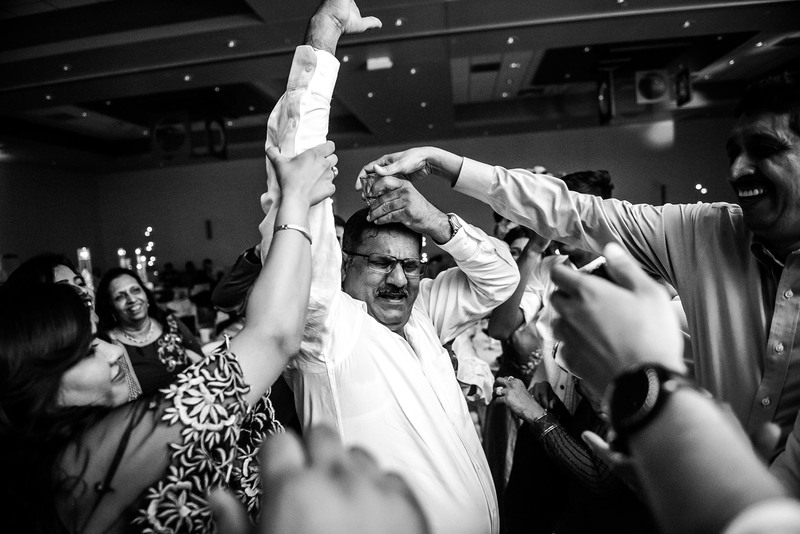 Yes, it was one of those big, beaming and splendid Indian weddings, the one you just wish you can be part of it. 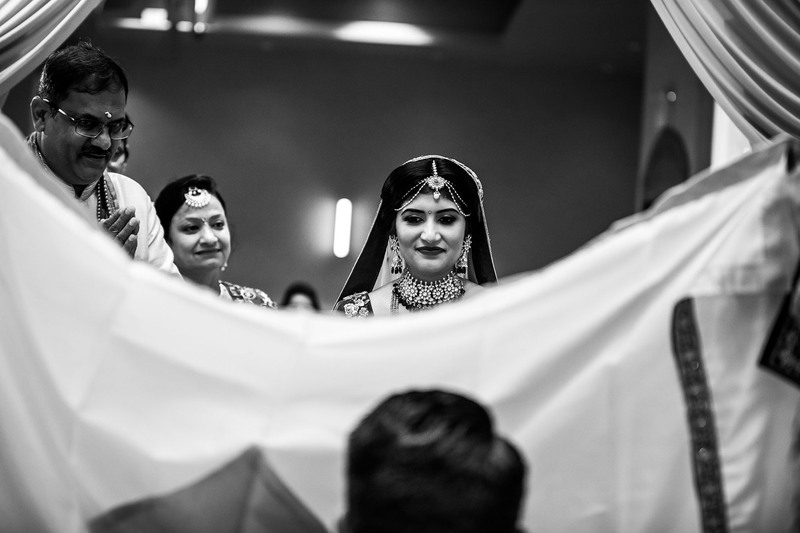 In this post we present you just a small portion of a large photo album which we produce while photographing in three days. 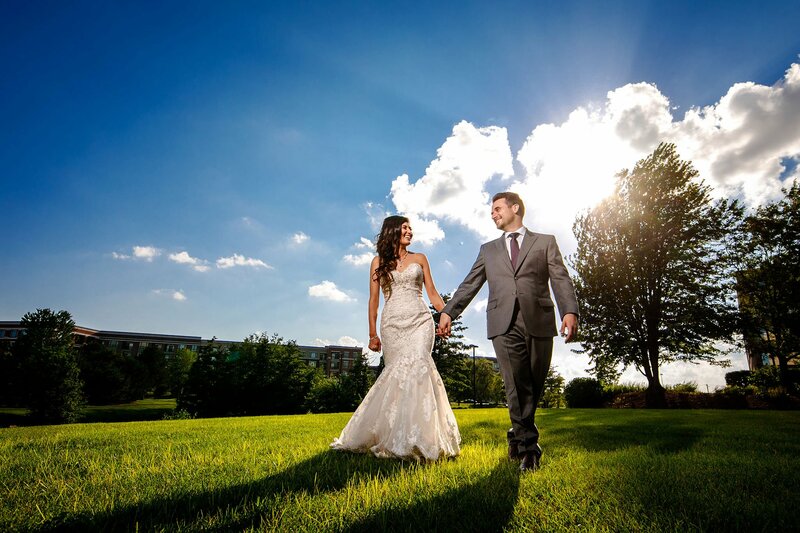 All of those photos are from the Marriott Hotel Burr Ridge and its vicinity because it was one of those hot days that prevented us from going around and making photos on other locations. 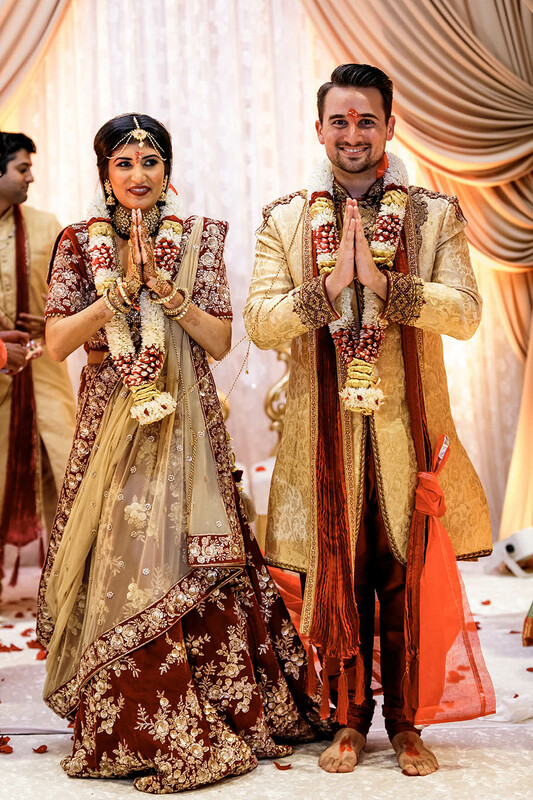 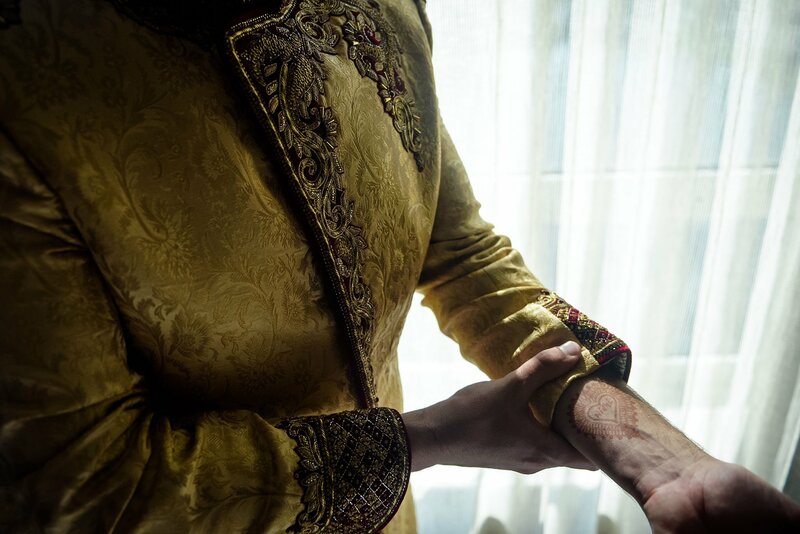 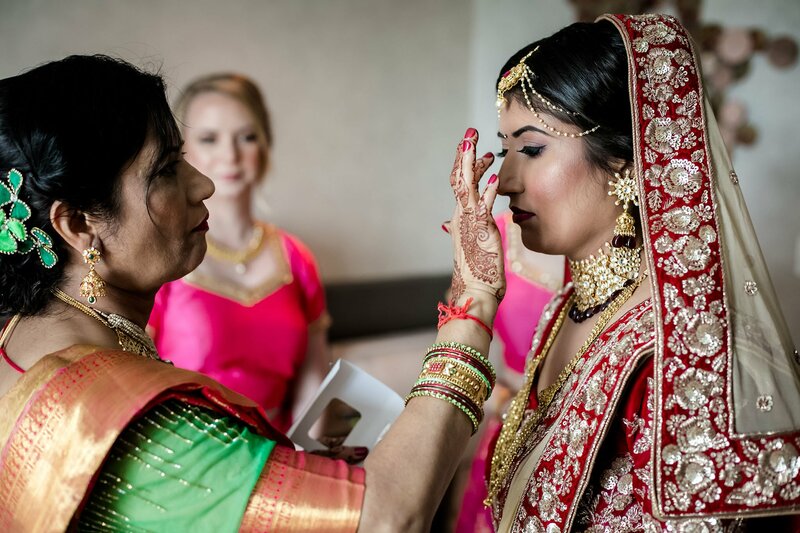 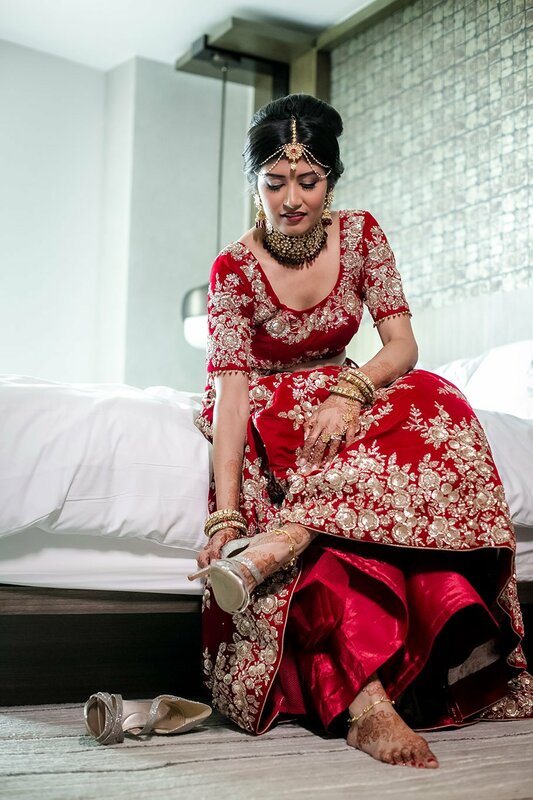 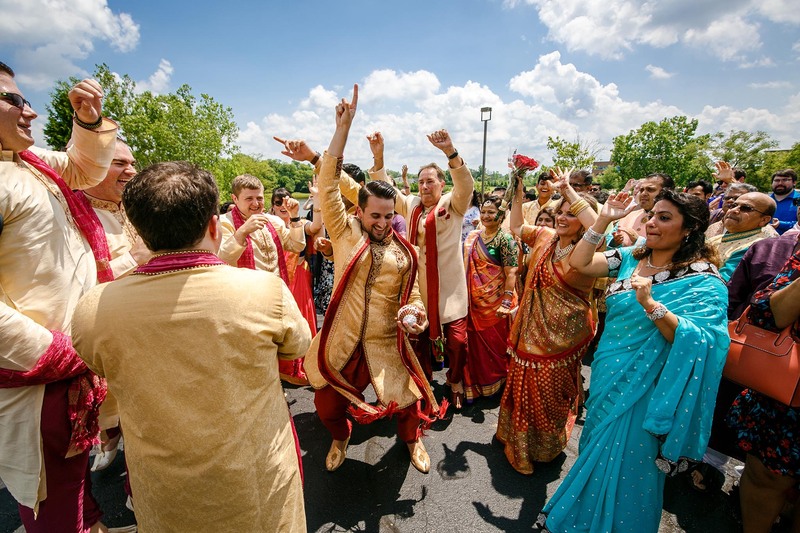 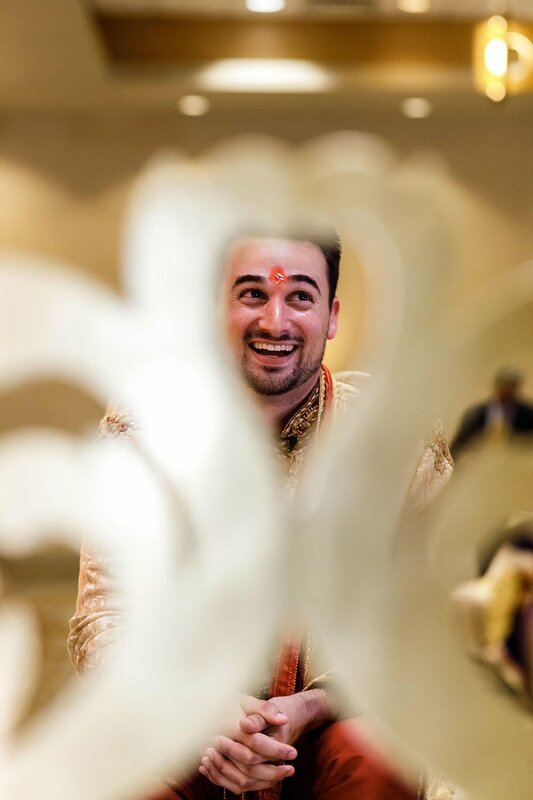 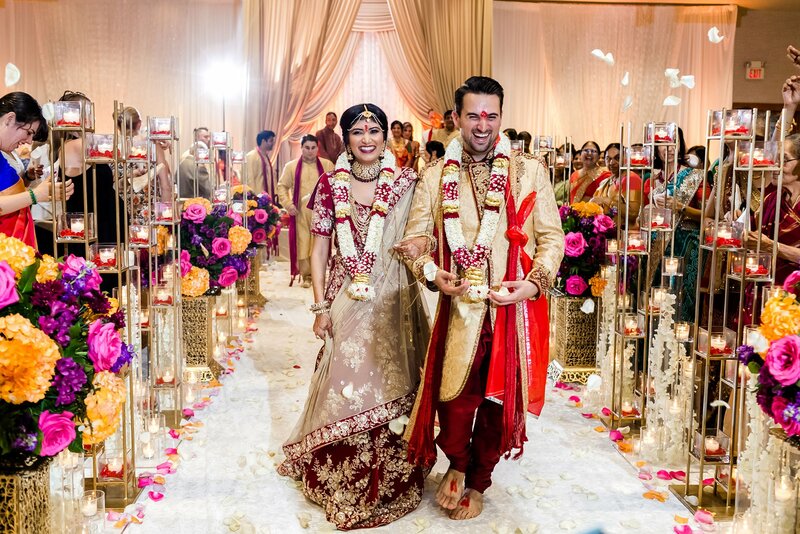 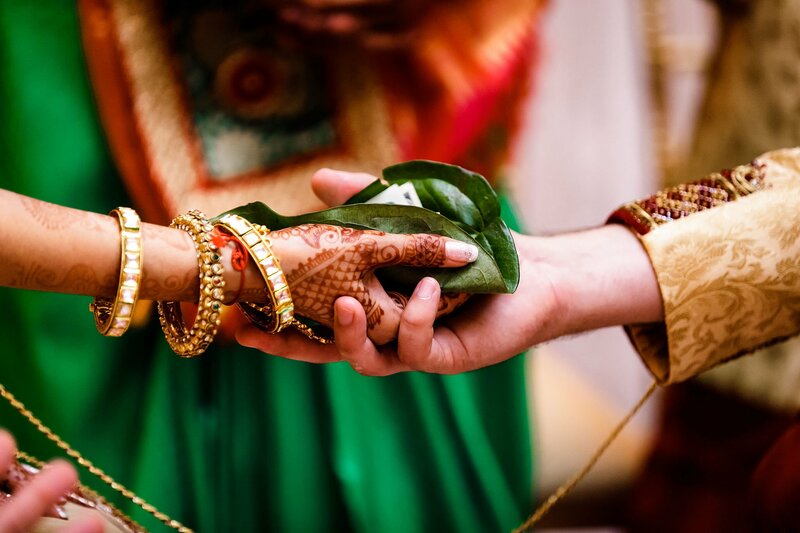 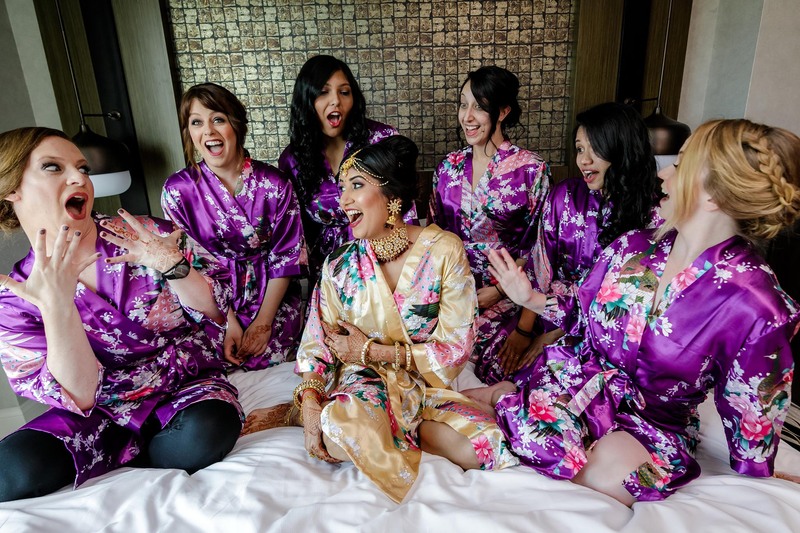 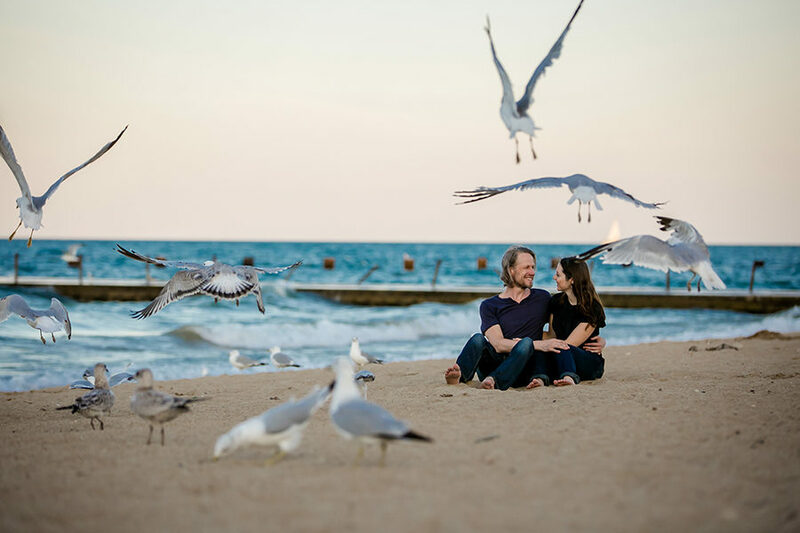 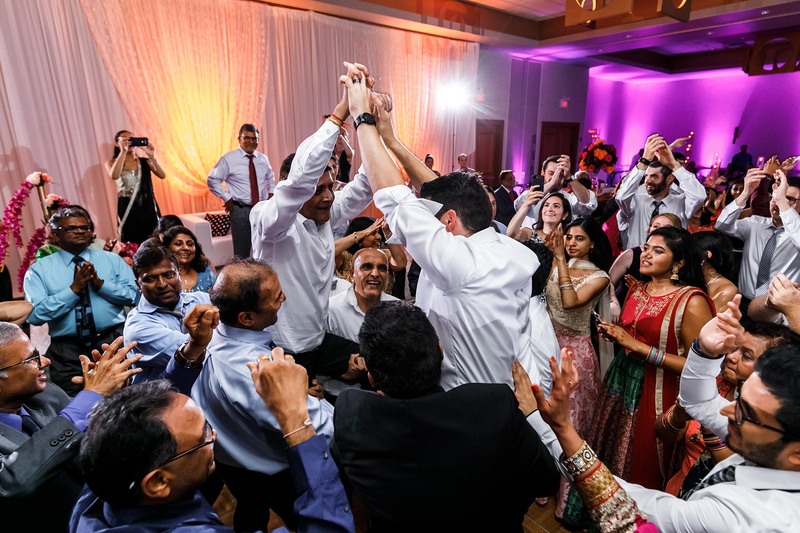 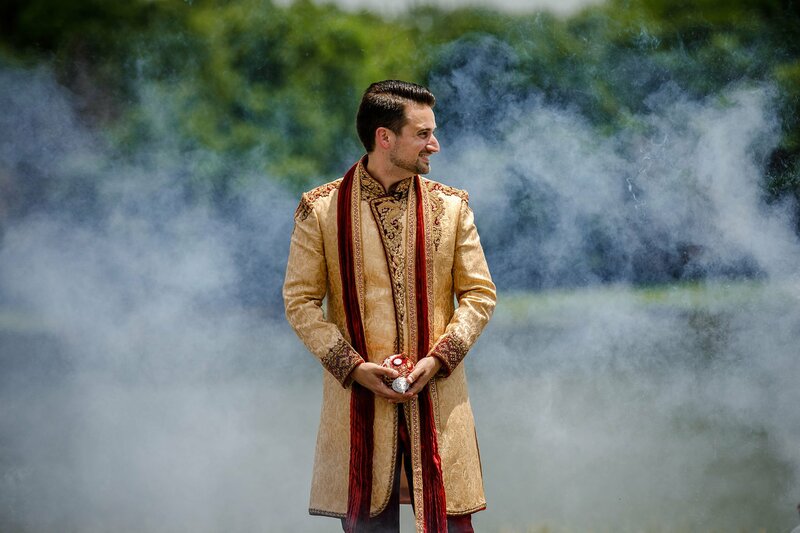 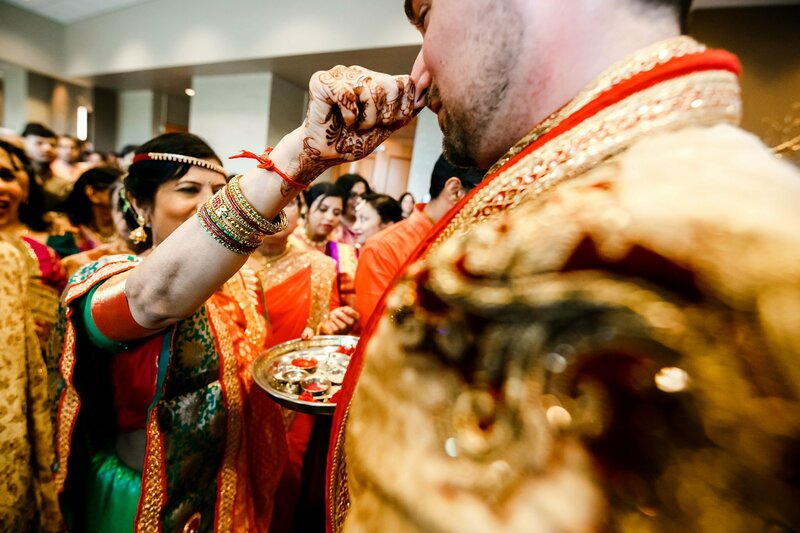 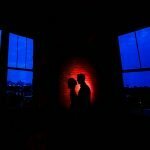 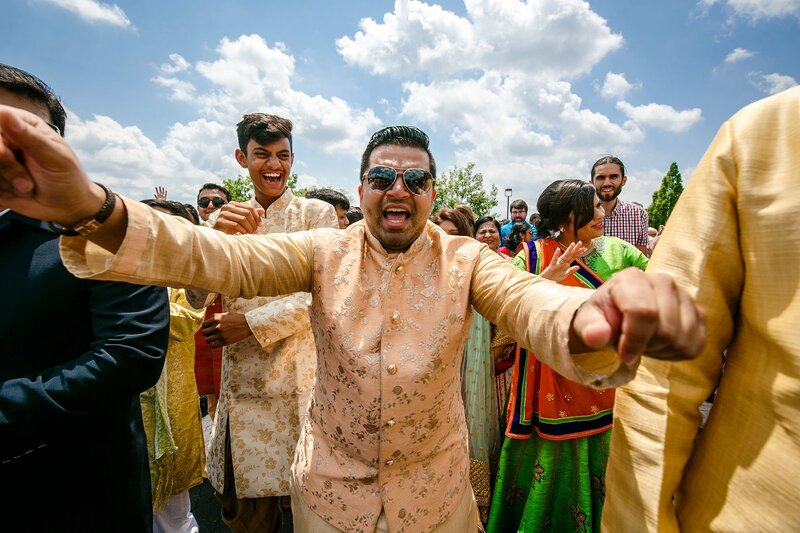 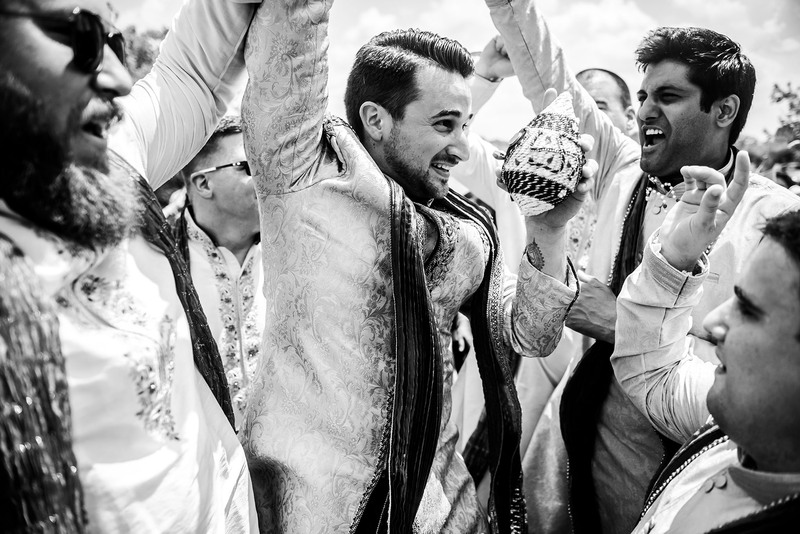 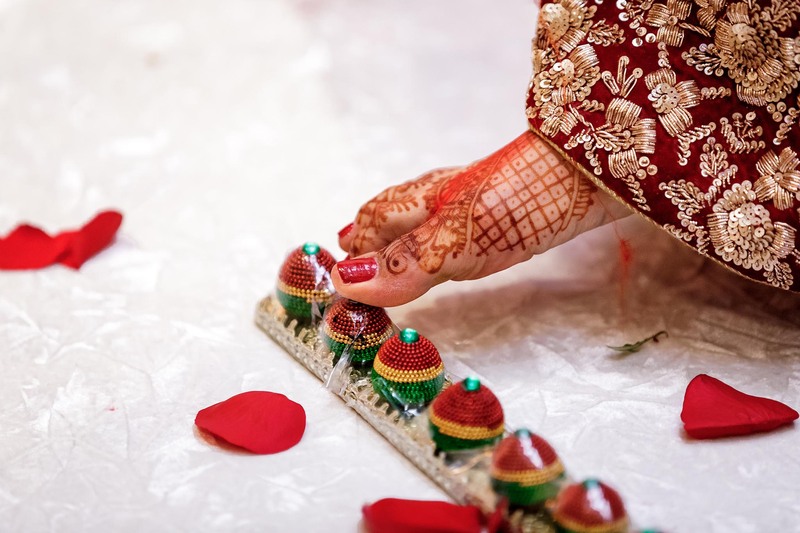 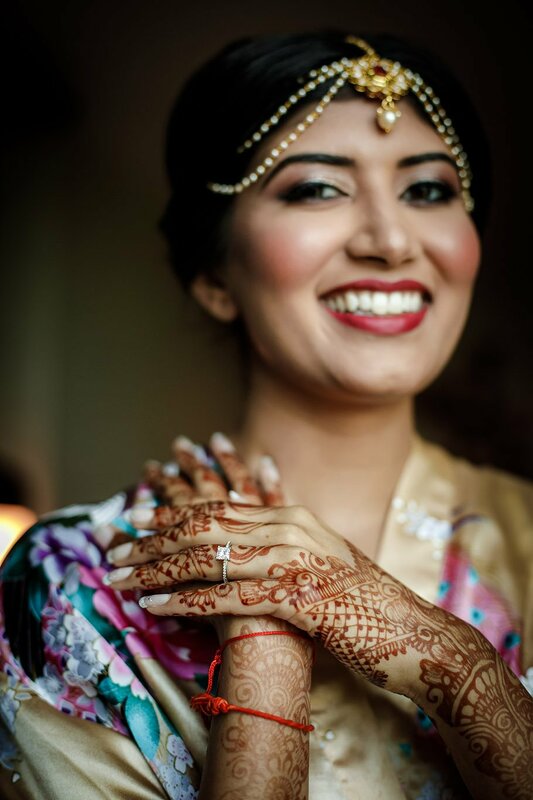 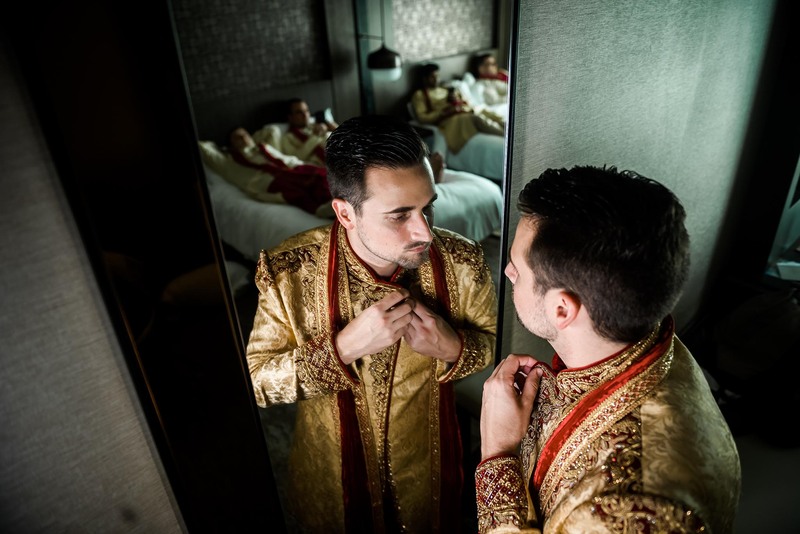 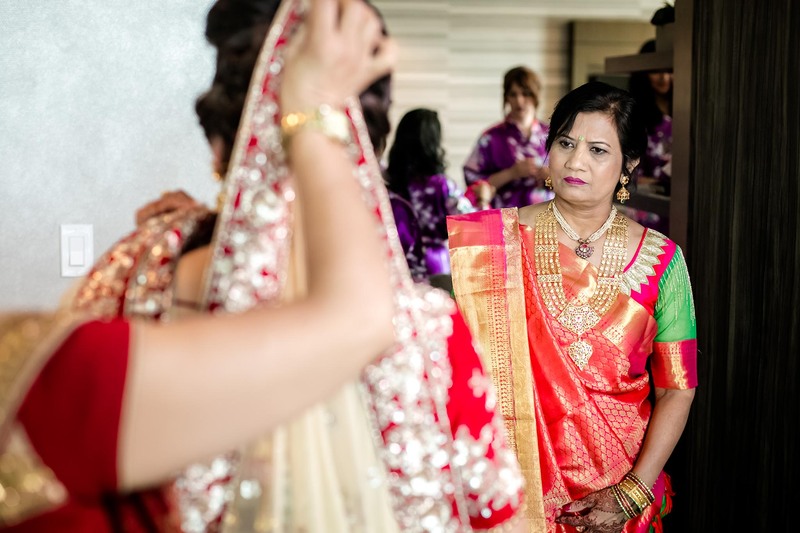 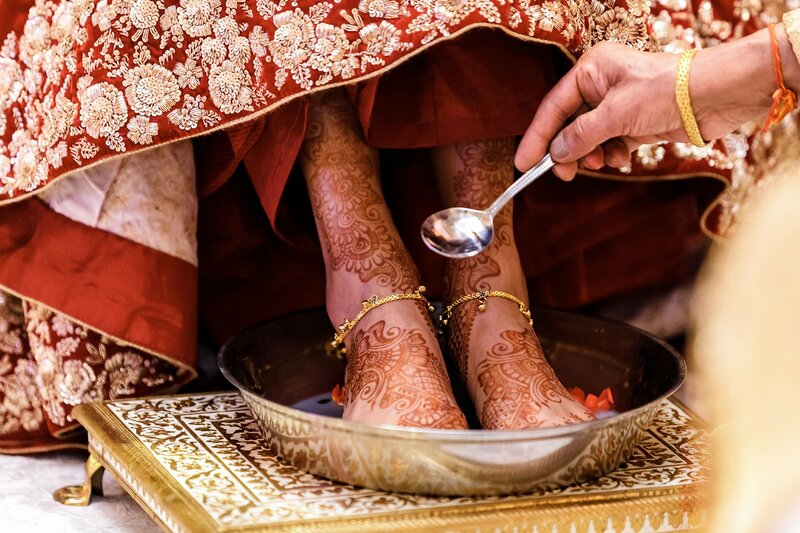 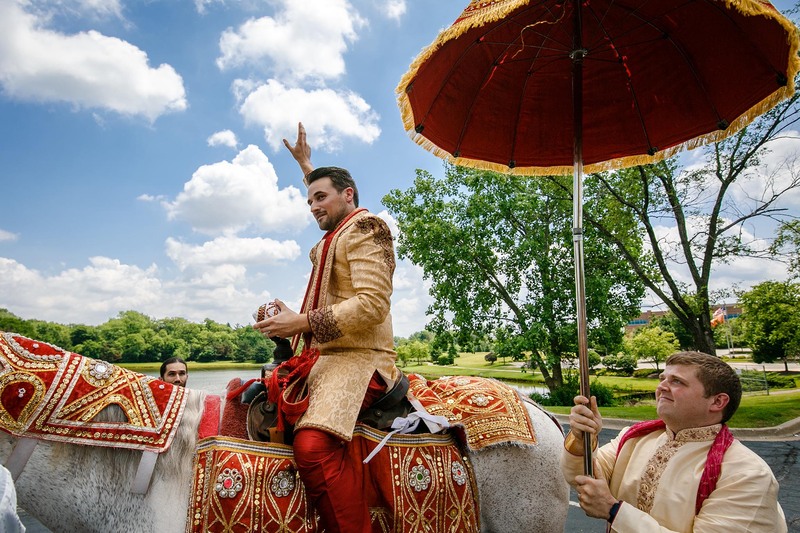 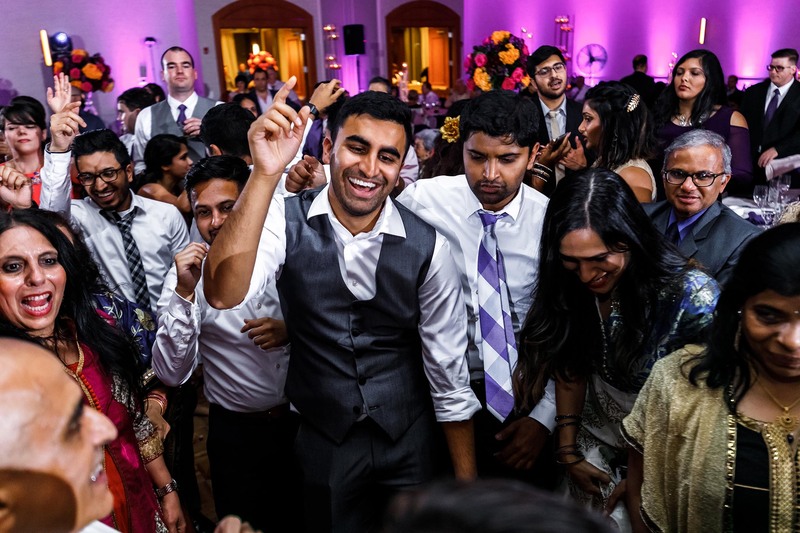 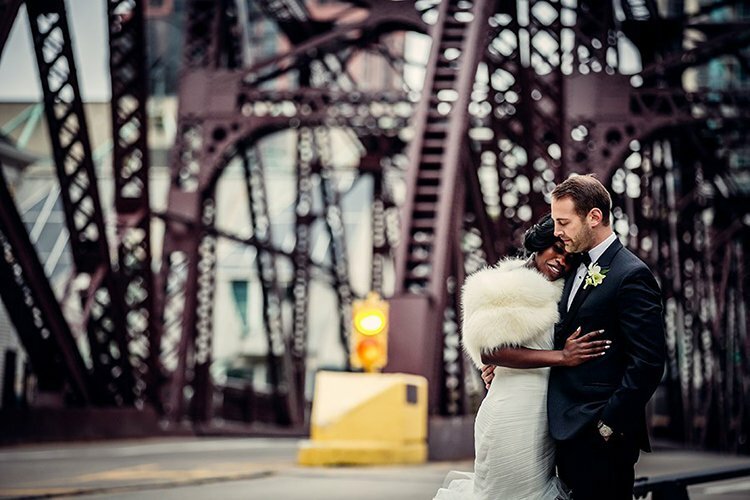 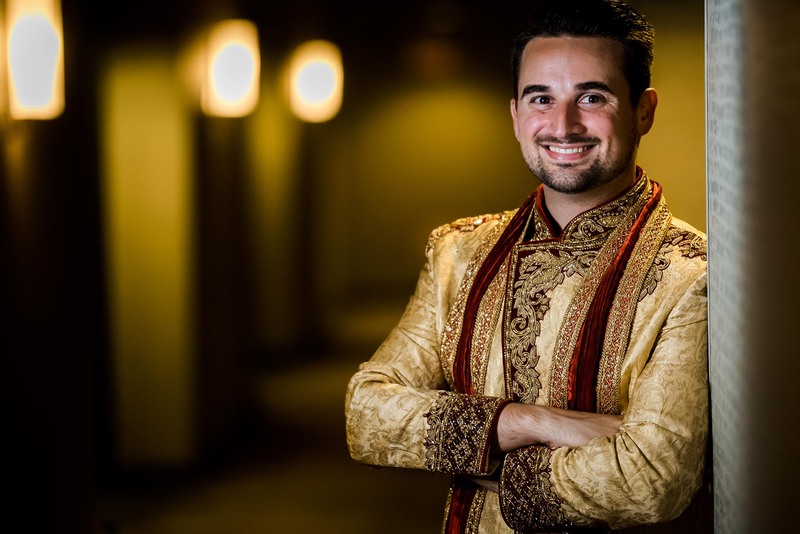 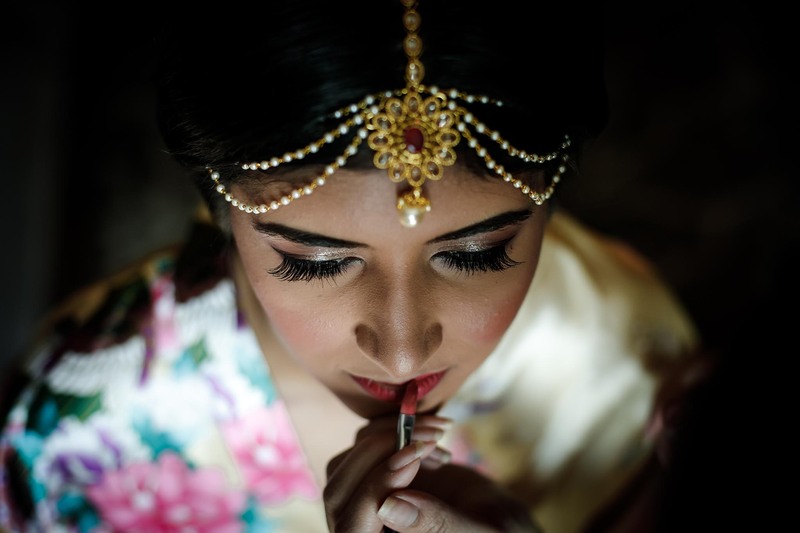 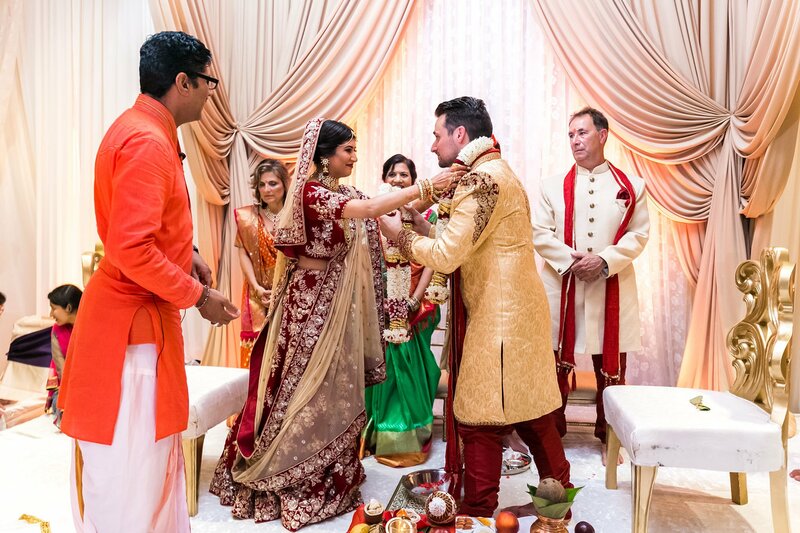 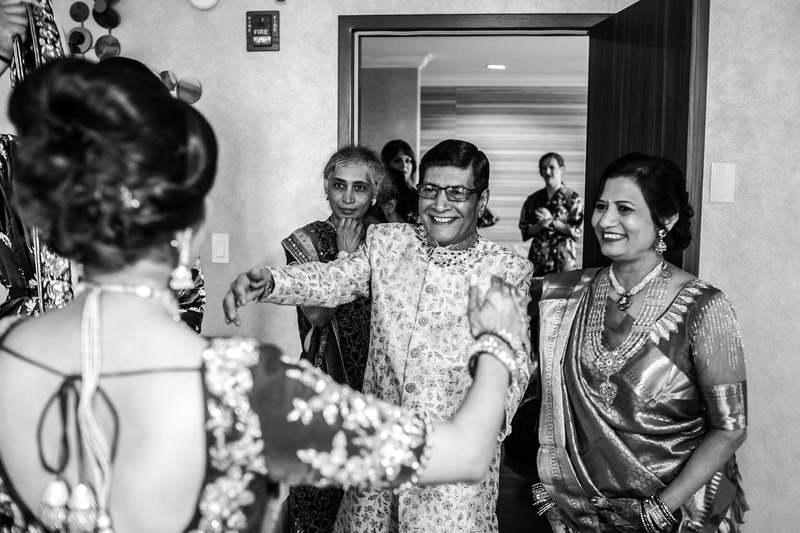 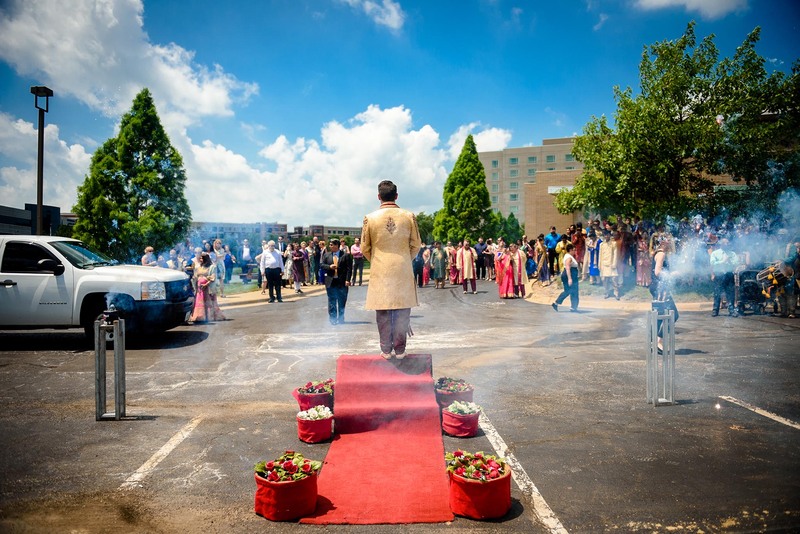 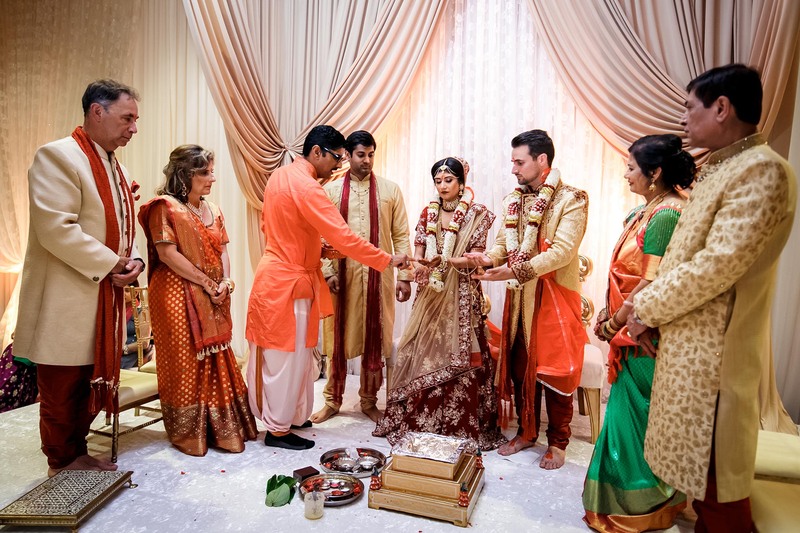 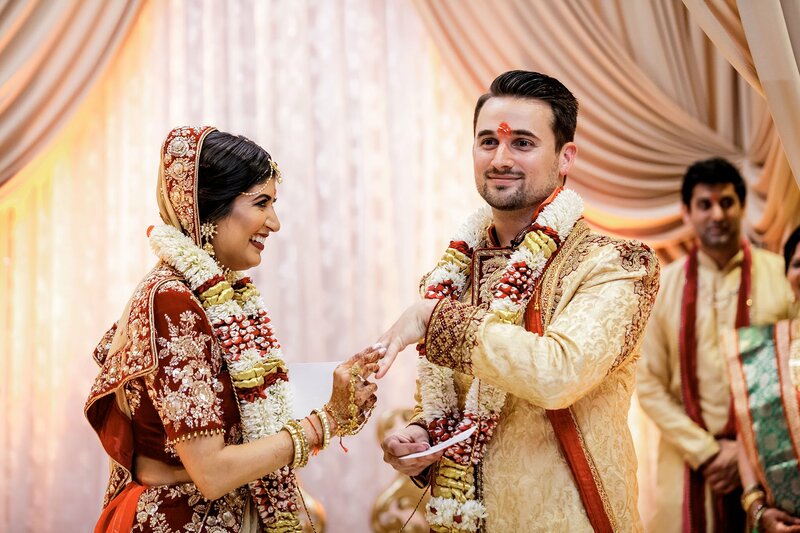 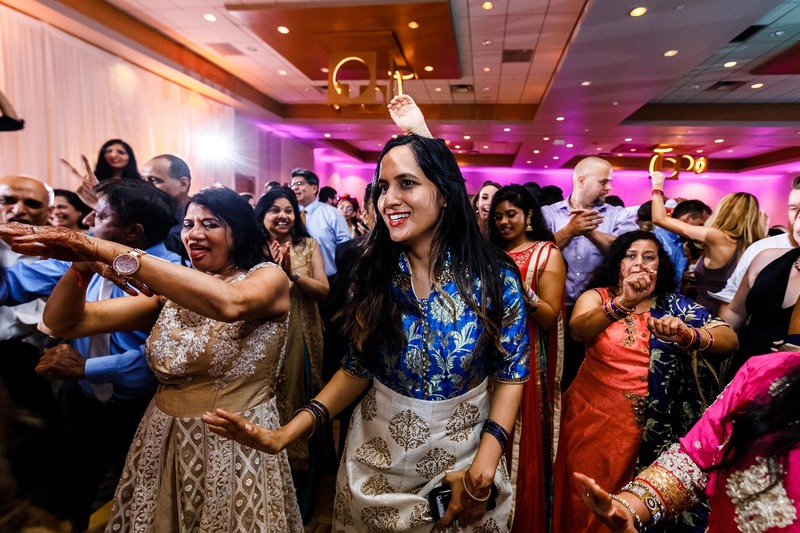 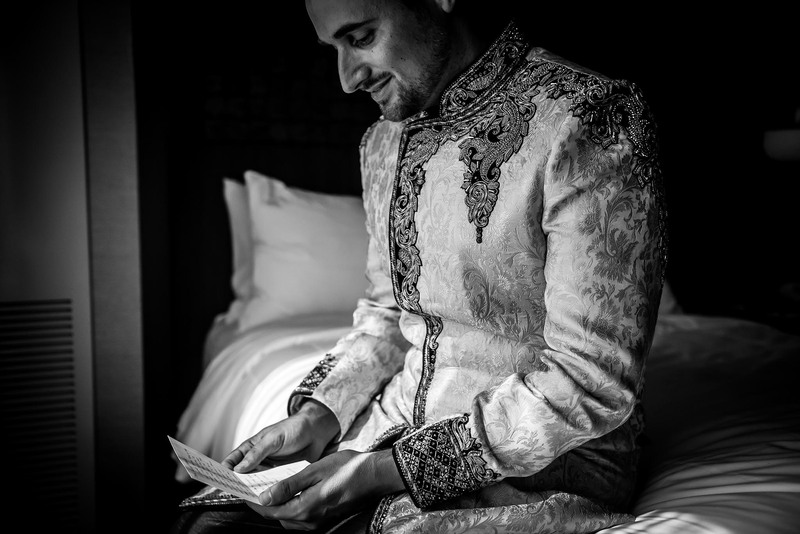 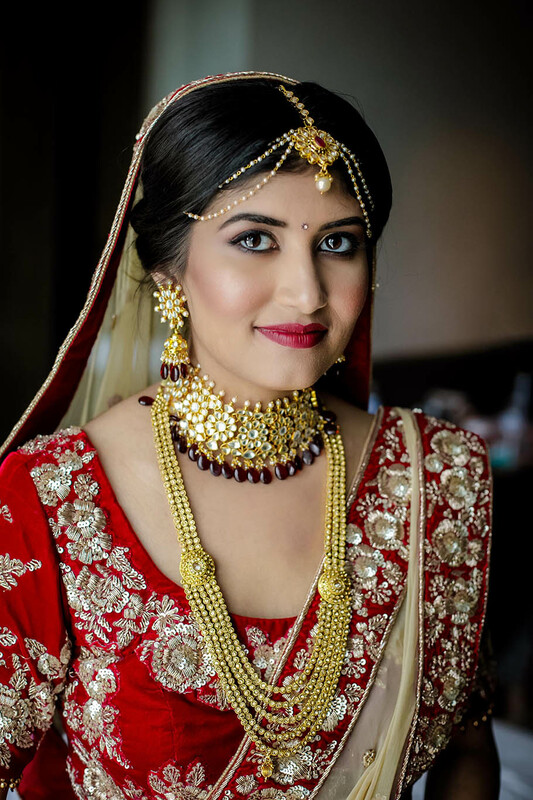 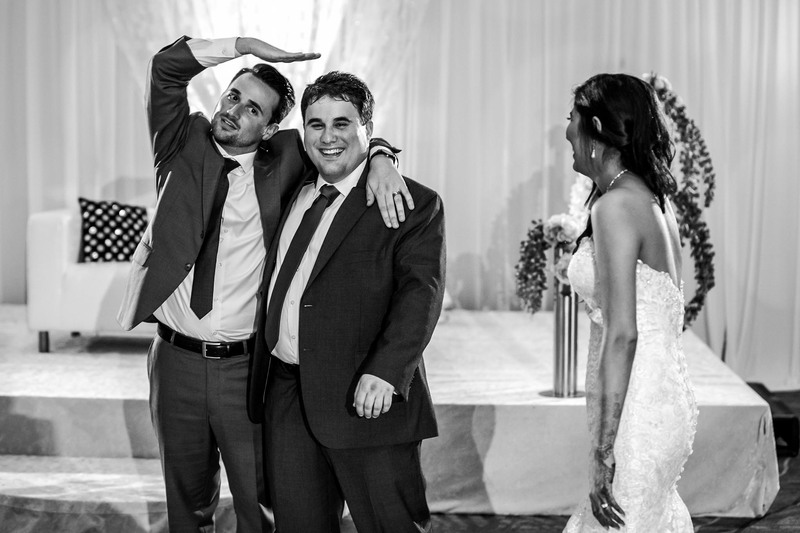 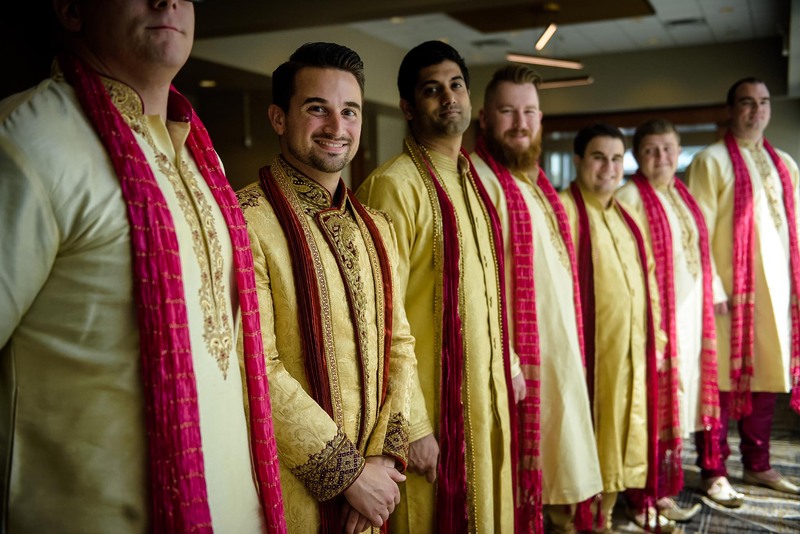 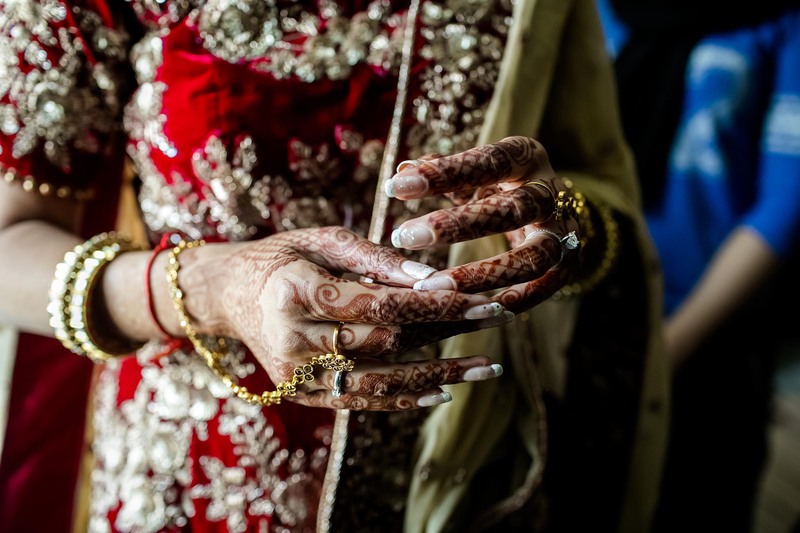 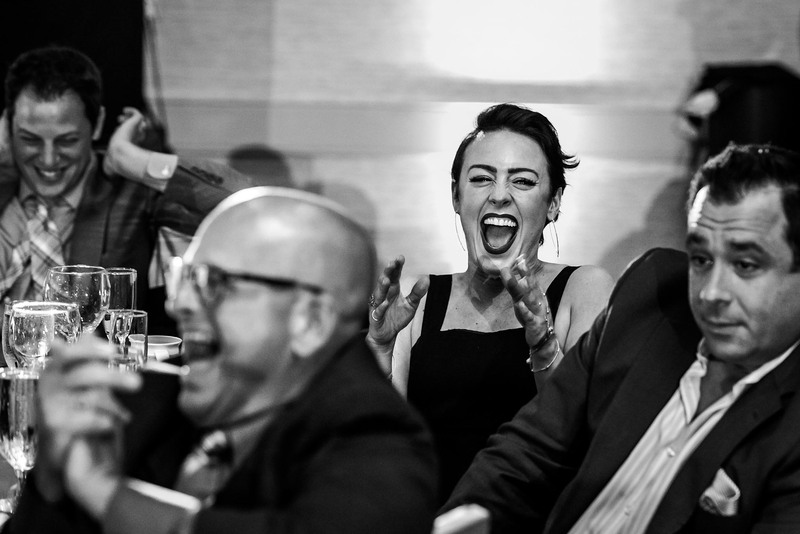 Even though, you will see that photos capture the essence of a great Indian wedding with some components of American wedding ceremonies. 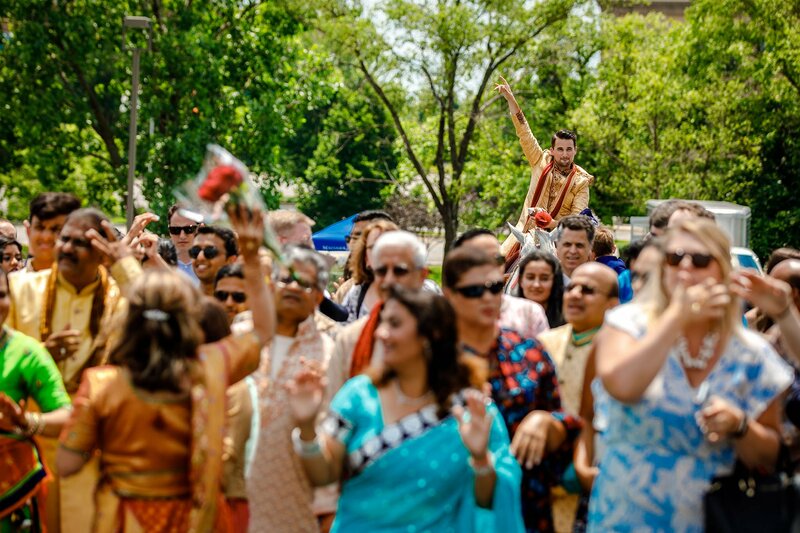 While working we enjoyed all the while, having a great time and learning all the while about some great traditions from different cultures. 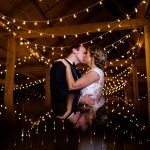 Hope you will find photos interesting.